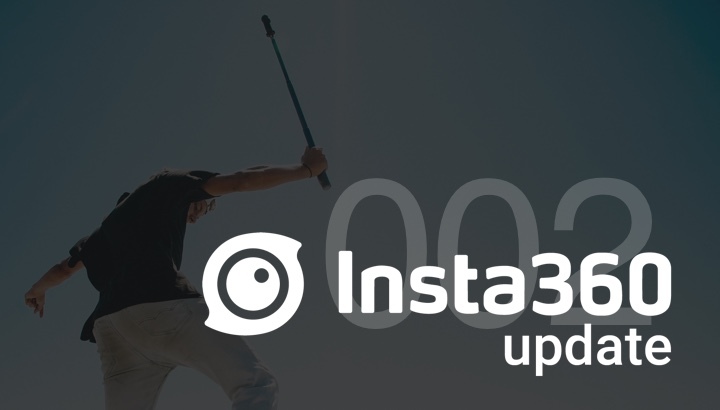 Every week, the Insta360 Update brings you an inside look into our journey to bring the world simple, versatile 360 cameras. Welcome to our second weekly update! Let’s jump right into action so we can cover an update-packed week. 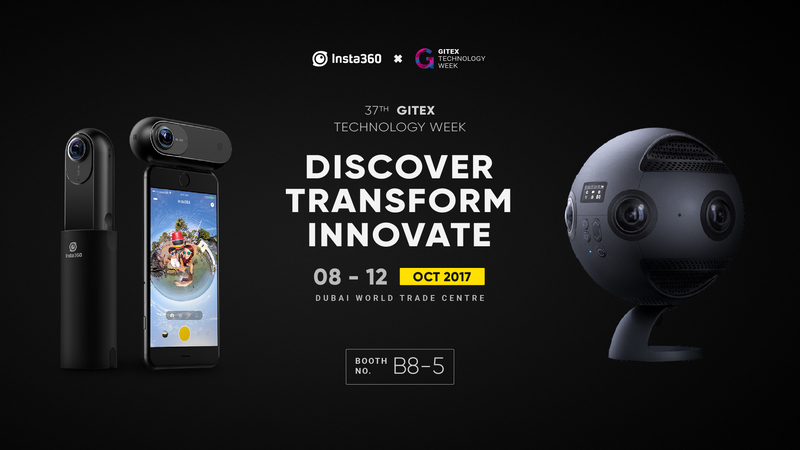 We’re getting ready to head to Dubai to showcase our cameras at GITEX 2017, the Gulf’s premiere global tech exhibition. 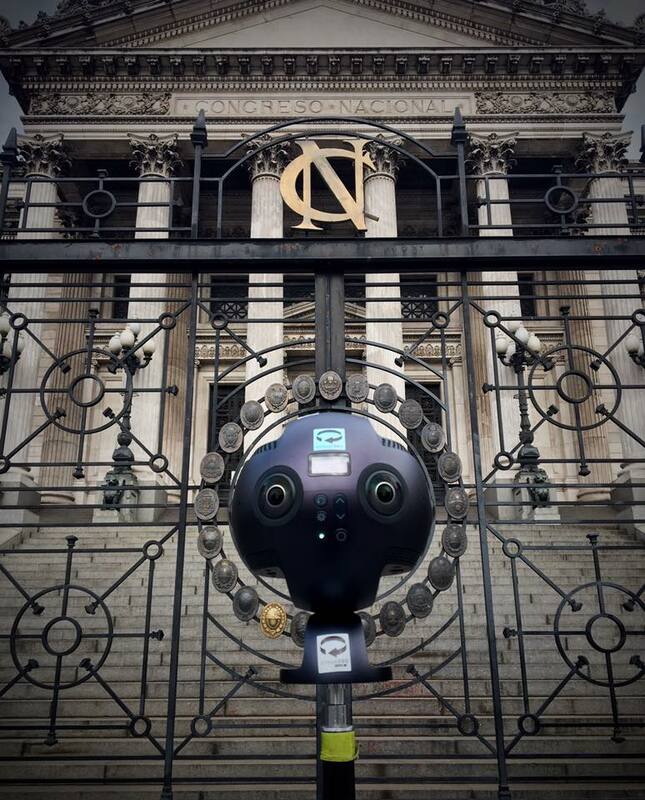 The team is excited to venture into the Emirates’ largest city with our cameras at the ready and for the chance to meet the local Insta360 community. The show is also a great opportunity to learn more about recent technological advancements in sectors such as VR/AR, global smart cities, smart manufacturing, and the internet of things. You can visit the event page here on Facebook, and be sure to let us know if you’re attending! The Pro updated to firmware 160 on Monday, introducing some awesome new features. Creators now have support for external microphones and sound cards in 24-bit sample format. We also optimized the Pro’s image quality and fixed an issue with frame rate and audio-video synchronization, along with a couple of bugs related to Flat Color mode and manual white-balance control. Thank you to our loyal users in the Pro Feedback Group for helping us identify these issues! 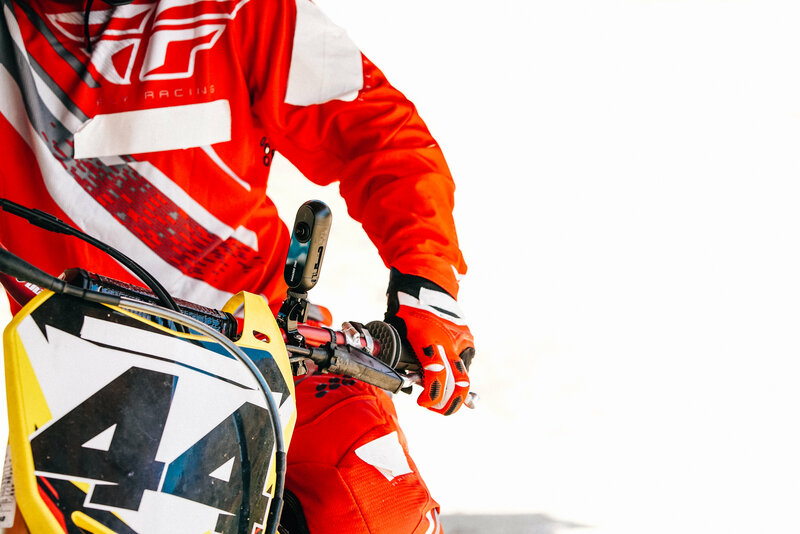 Check out all the details of the latest firmware update on our download page. You can now pair your favorite song from iTunes to your FreeCapture edit! The new interval shooting function can now be used while connected via Bluetooth to create some awesome 7K photo sequences. 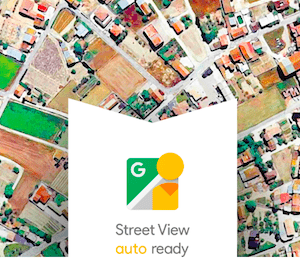 We’ve added some new animation templates, perfect for sharing your 360 photos on Instagram. Some exposure settings can now be adjusted via Bluetooth while shooting in time-lapse mode. There’s another ONE app update coming next week with some great surprises, so stay tuned! Check out all the details of the latest app update on our download page. We wanted to wrap up by sharing one of our recent favorites, a video from Nicky. This guy looks like he’s distorting time on his bike ride around East Harlem. It’s an awesome example of what you can achieve with FreeCapture. Trying out my new Insta360one camera mounted to my bike here in New York! Also, keep those submissions for the Insta360 Awards Program coming! We’ve been getting some amazing content, and we’re excited to start sharing our first round of winners soon. Thanks for reading! Please leave a comment below to say hi, or to suggest what you’d like to see in future weekly updates. See you guys next week! 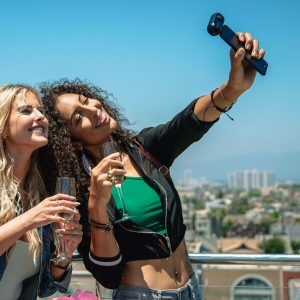 ← Do Your Insta360 ONE and Nano Support the New iPhone Models? Do Your Insta360 ONE and Nano Support the New iPhone Models? Thanks for the update. Would love to see some of the innovative content created by others with some behind the scenes words describing what they did to achieve the content. Keep the updates coming. Love the product.